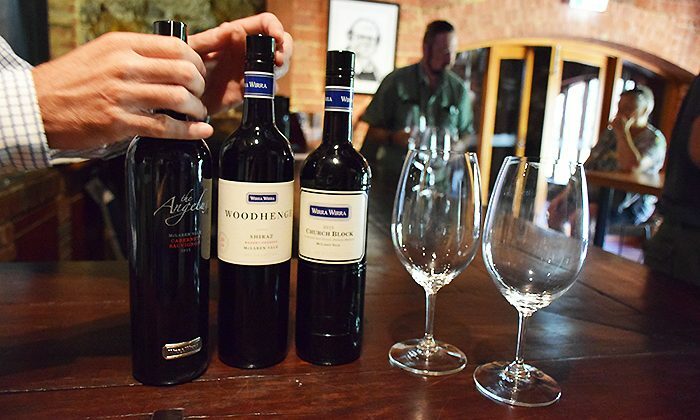 The Fleurieu Peninsula wine region of South Australia might not be as well-known as the nearby Barossa, but a full day trip with Off Piste 4WD tours will definitely change that. 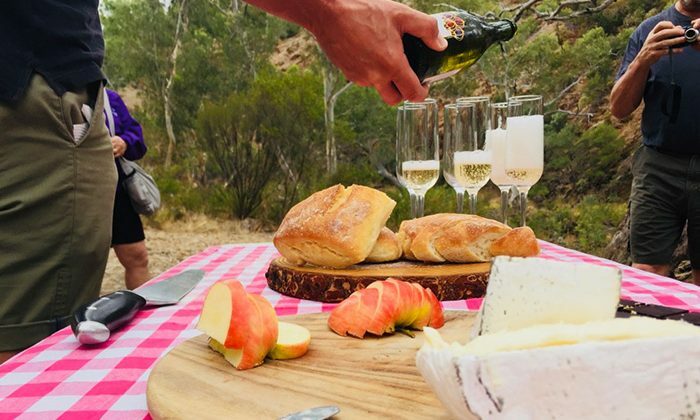 Picked up at by your affable local guide, picnic in a beautiful national park, visit top-notch boutique wineries, feast outdoors on delicious farm to table ingredients, and go off-roading. Finish the day with a bucket list drive on the stunning Silver Sands Beach. 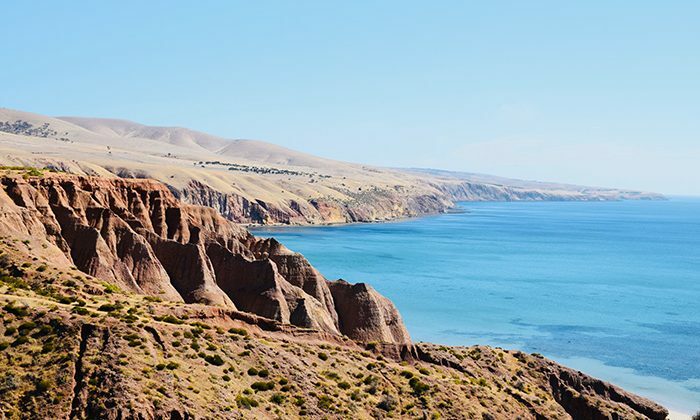 Named in honour of a French explorer, the Fleurieu (which locals pronounce something akin to Floorie-Oh) encompasses the world-renowned McLaren Vale wine region. Picture rolling farmland and wineries running into sunset-red cliffs that overlook the silver beaches of your dreams. 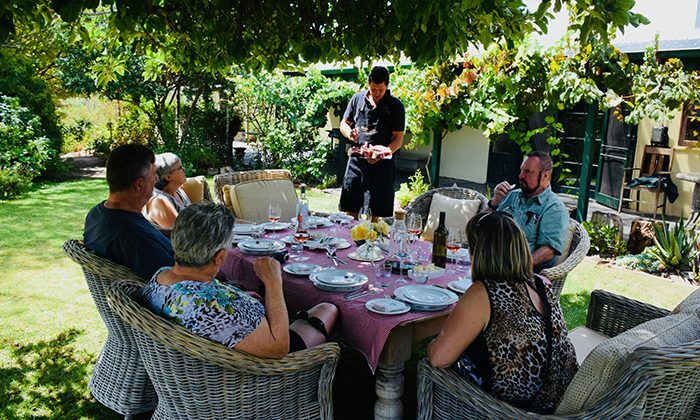 The tour includes a catered three course lunch, as well as as morning refreshments of handmade cheese with a local white wine, handcraft beers and non-alcoholic beverages. You will be picked up and dropped off at your hotel or accommodation in Adelaide's CBD hotels or an arranged location like the Airport, Glenelg, McLaren Vale or Victor Harbor. 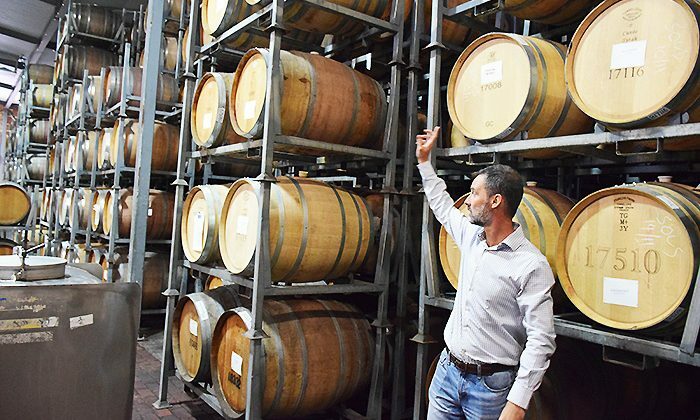 You'll also visit the ancient canyons of Onkaparinga River National Park, and excellent local wineries. Although it is weather and condition dependent, the drive on Silver Sands Beach is particularly spectacular. McLaren Vale has the most detailed geology map of any wine region in the world, which gives growers and winemakers incredible flexibility to produce sub-flavours and outstanding product. 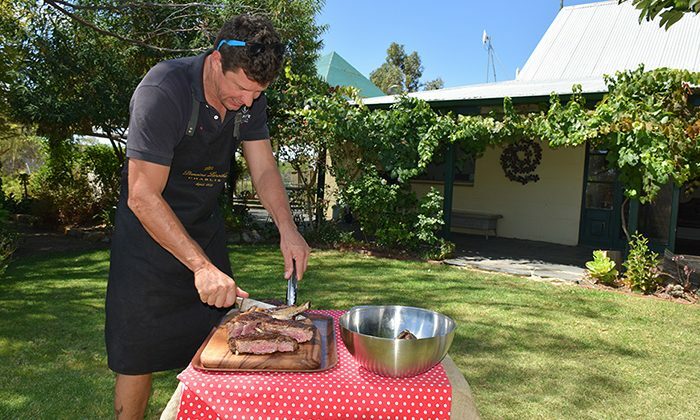 Does the Fleurieu Peninsula belong on The Great Australian Bucket List?